As previously reported, Air Austral is going to be wet-leasing Hi Fly's super Airbus A380 during the months of August and September. Air Austral will be deploying the double-decker on its route between Paris Charles De Gaulle and St. Denis de la Reunion. Between 24th August and 08th September, the aircraft will operate the route three times a week. Hi Fly's Airbus A380 has already operated flights for Thomas Cook Scandinavia and is currently flying between London Gatwick and New York JFK for Norwegian. 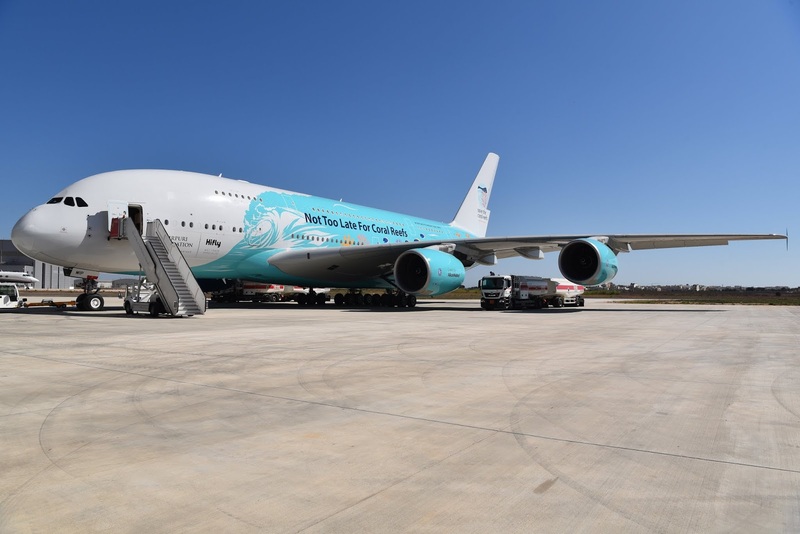 It is also understood that Norwegian have been in talks with Hi Fly to again wet-lease the A380 for part of the winter period from October onwards.